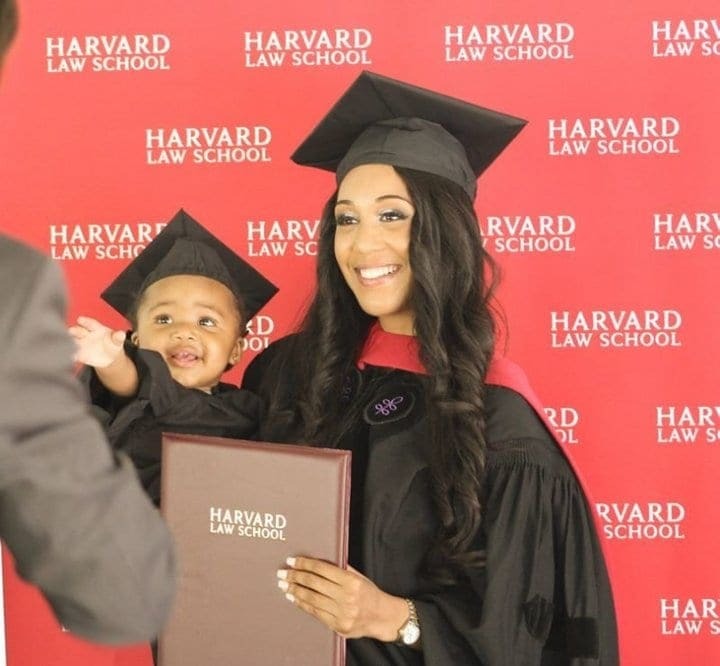 Briana Williams accomplished the seemingly-impossible by graduating from Harvard Law School as a single mother. The 24-year-old’s inspirational up-and-down story even involves going into labor while taking a final exam! 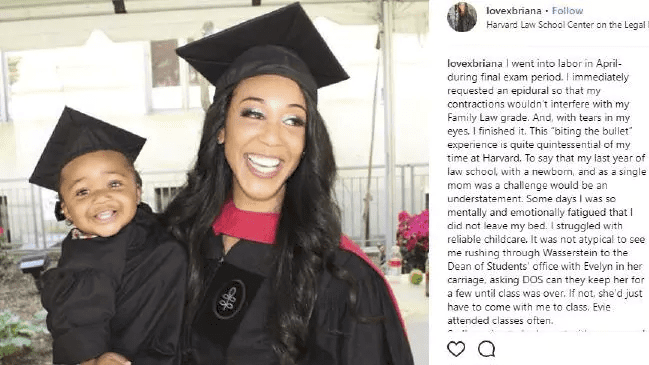 In a powerful and heartfelt Instagram post, the single mother and Harvard Law graduate shares her story. “I went into labor in April- during final exam period. I immediately requested an epidural so that my contractions wouldn’t interfere with my Family Law grade. And, with tears in my eyes, I finished it. This “biting the bullet” experience is quite quintessential of my time at Harvard,” writes Williams. 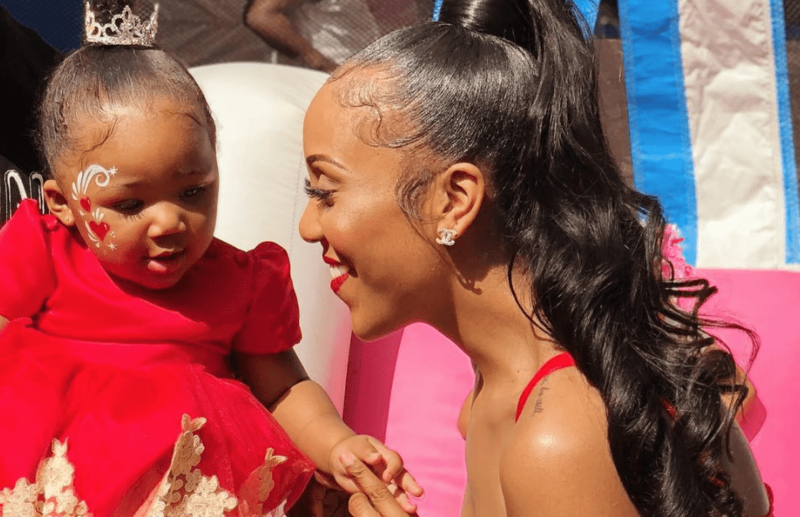 Even though she managed to finish her exam and give birth to her baby daughter, Evelyn, Williams still had one very long year of law school left. Somehow she was able to balance her studies with being a single mother. “To say that my last year of law school, with a newborn, and as a single mom was a challenge would be an understatement. Some days I was so mentally and emotionally fatigued that I did not leave my bed,” said Williams. Against all odds, Williams finished law school and graduated from one of the country’s most prestigious institutions. She even brought baby Evelyn along with her to accept her diploma! With the difficult years behind her, Williams can finally say that it was all worth it in the end. 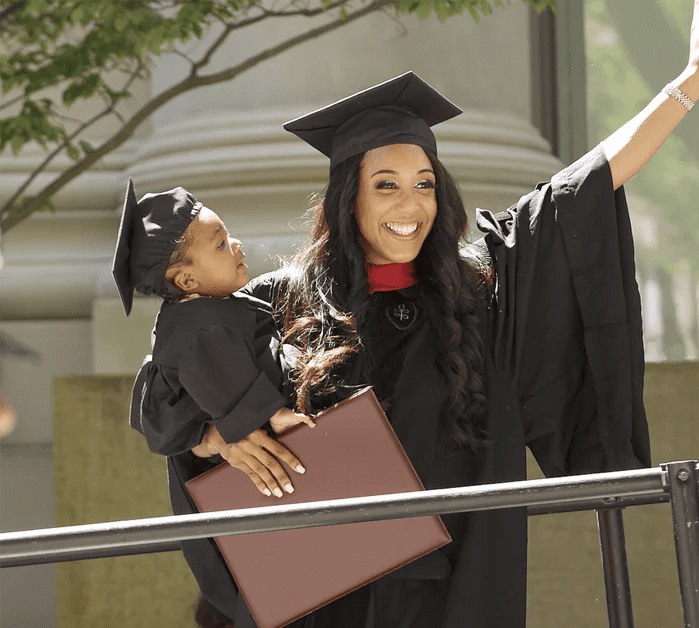 As a proud single mother and Harvard Law graduate, she hopes that her story will serve to inspire other single mothers who are going through tough times. “Today, Evelyn in my arms, with tears streaming down my face, I accepted my Juris Doctor from Harvard Law School. At first, I was the anomaly of my [marginalized] community, Then, as a single mother, I became a statistic,” says Williams.